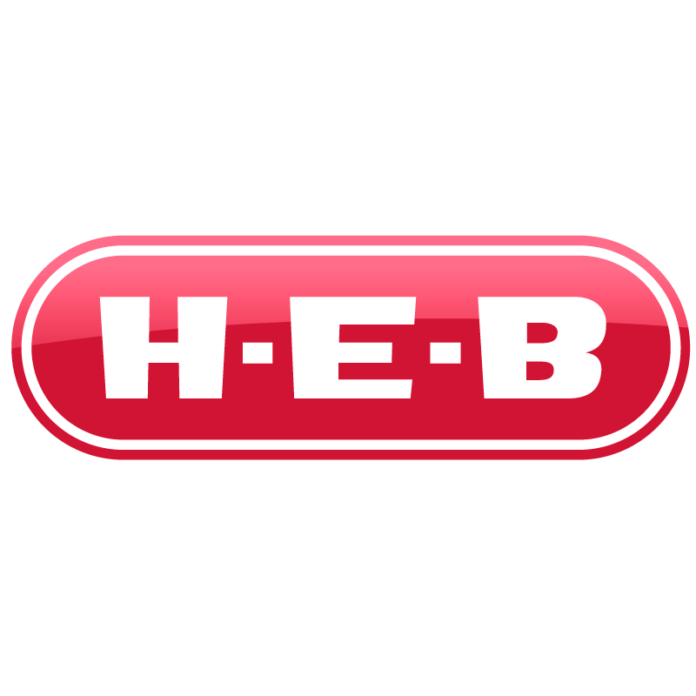 H-E-B has issued a recall for Mi Tienda Casero, a per-packaged marinated chicken product it sells in 114 of its stores. The product was mislabeled and did not include a wheat allergen as part of its ingredients. The product has a sell by date of Oct. 12, 2017. 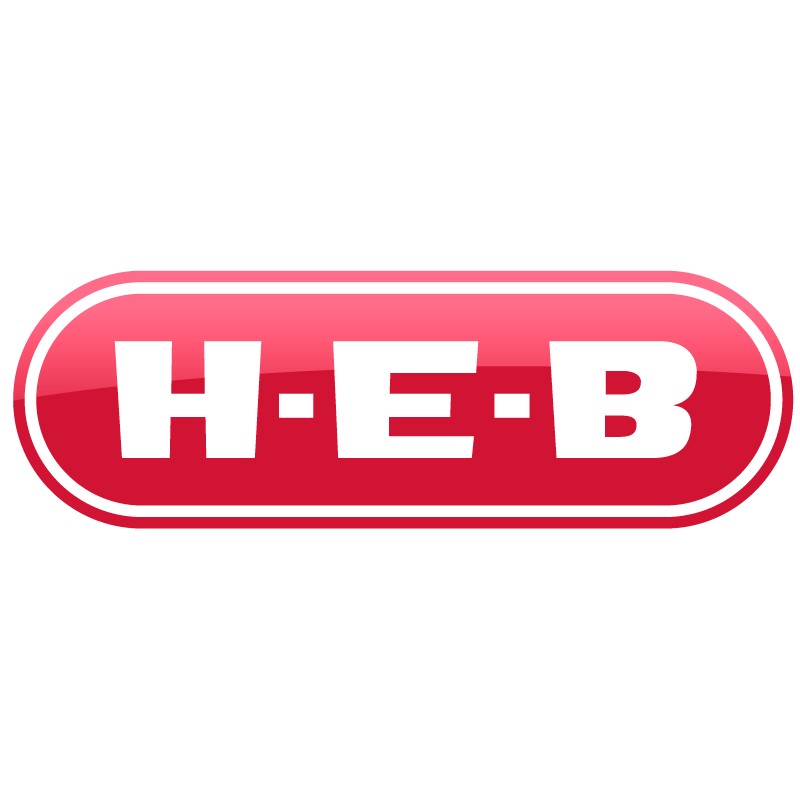 People who have an allergy or severe sensitivity to wheat run the risk of a serious allergic reaction if they consume these products, H-E-B said in a Monday news release. No illnesses have been reporter and all products currently in the stores are safe to consume, the release said. Customers can return the product for a full refund. For further questions, call H-E-B customer service at (855) 432-4438.